Amazon Elastic MapReduce (EMR) is a big data processing platform designed to work with major Apache frameworks including Hadoop, Spark, and HBase. Developers can utilize Amazon EMR for a number of big data use cases, such as web indexing, machine learning, log analysis, and others. Amazon EMR consulting services assist clients with configuring and deploying this program. In addition to implementation, some of the providers in this category assist with additional training or support related to Amazon EMR, as well as other IT consulting services or implementation services such as Amazon S3 consulting. Amazon EMR Consulting reviews by real, verified users. Find unbiased ratings on user satisfaction, features, and price based on the most reviews available anywhere. 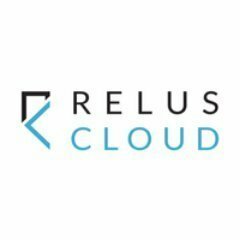 Relus Cloud empowers clients with tailored cloud strategies and big data solutions that align with business goals to drive transformative change. 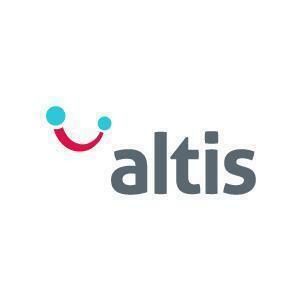 Altis is the largest and experienced Data and Analytics consulting firm focused on delivering tangible business outcomes.Altis has 4 key disciplines that cover DW/BI, data management & business analytics. 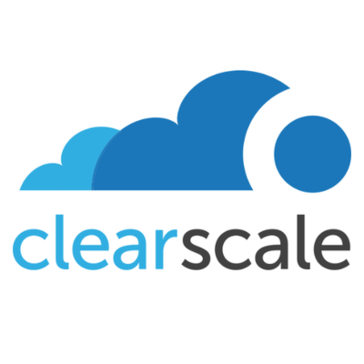 ClearScale delivers cloud systems integration, application development, and managed services.ClearScale works with companies across all verticals including social, gaming, media, entertainment, ecommerce, mobile, and education. 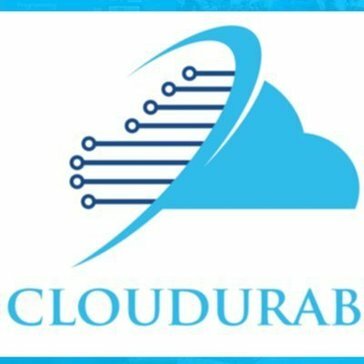 Cloudurable provide services to support your Cassandra and Kafka deployments in the AWS cloud including training, mentoring, consulting, and subscription production support. Corecompete enables enterprises to exploit predictive analytics and big data technologies to become more competitive, efficient and innovative. 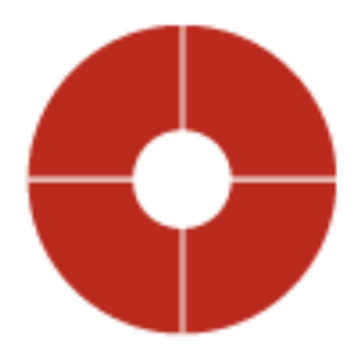 KCOM designs and delivers communications and integration services across the UK. KCOM applies its technical knowledge to help the customers to connect with the things that matter. Hi there! Can I help you find the best Amazon EMR Consulting solutions?